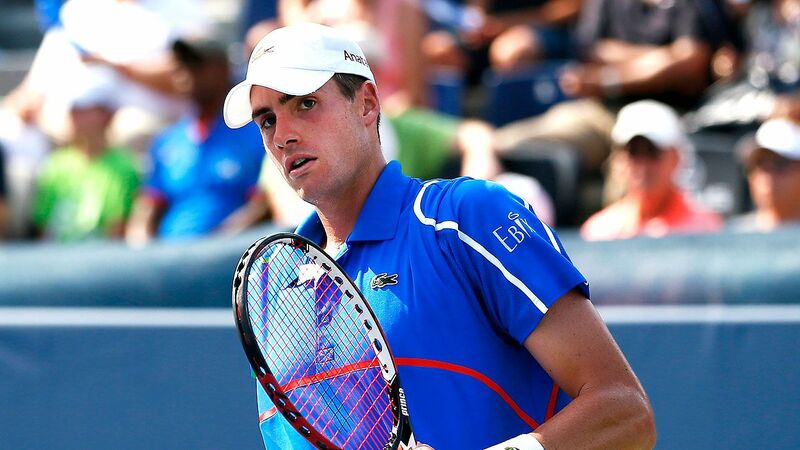 MIAMI GARDENS, FLa. — Defending champion John Isner advanced to the Miami Open quarterfinals with a 7-6 (5), 7-6 (3) win over 19th-seeded Kyle Edmund on Tuesday. Isner pounded 17 aces and lost one service game in the match. He surrendered the ninth game of the first set at love. He’s now won nine straight matches at the Miami Open dating back to hoisting the trophy last year. That victory – the most prestigious of the 14 titles in his career – made him the first American champion of this tournament since Andy Roddick in 2010. Isner has played five tiebreakers in six sets during his three match wins.